OgnivoNsnbr. News. Afisha. Aфиша. А.Г.Огнивцев. НСНБР. Время идей. Влияние. Фото. 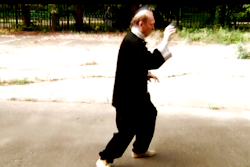 Видео. Психология. 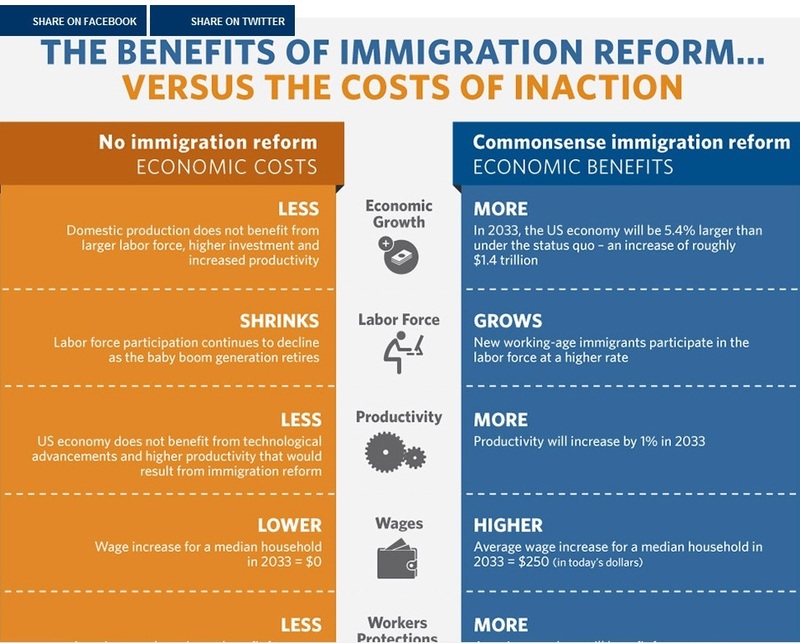 : WH: Immigration Reform Will Make Our Economy Stronger – Here's How! 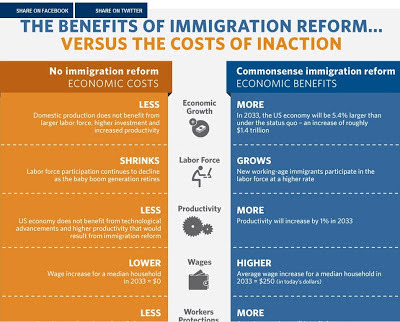 WH: Immigration Reform Will Make Our Economy Stronger – Here's How!